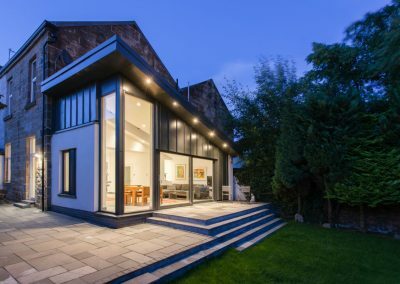 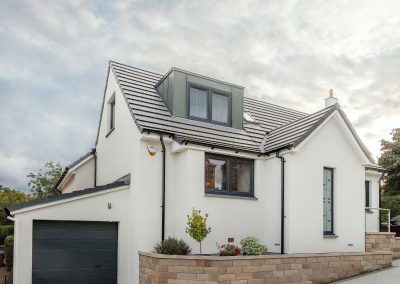 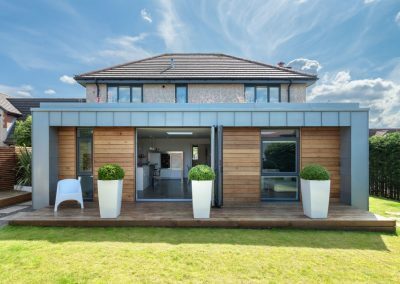 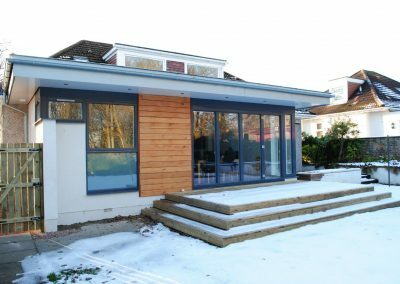 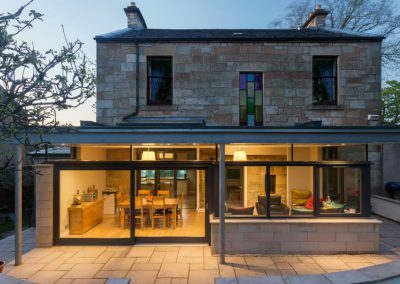 Based in Glasgow and founded in 2009, Coogan Architects are an architectural practice that specialise in residential and domestic projects including new build houses, extensions, conversions and alterations. 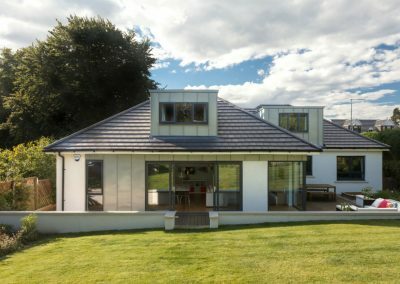 We produce creative and unique design solutions through well considered and imaginative architecture. 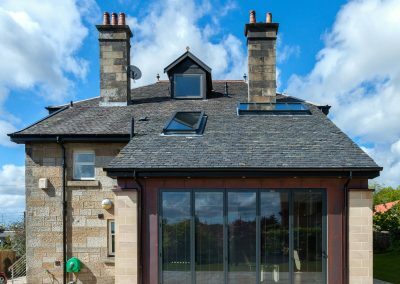 We work closely with each client to understand their needs and ambitions and we aspire to exceed their expectations, helping to meet their design, budget and programme requirements. 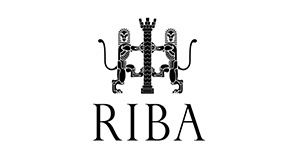 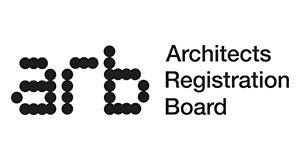 We are regulated by the ARB (Architects Registration Board) and members of the Royal Institute of British Architects and the Royal Incorporation of Architects in Scotland. 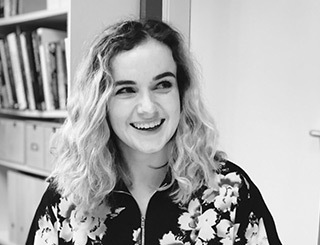 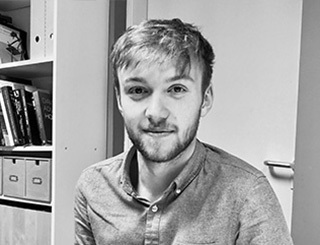 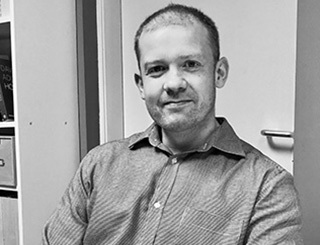 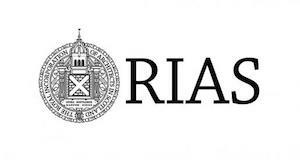 Director BSc (Hons) PgDip RIAS RIBA Graduating from Strathclyde University and working as a Project Architect in many prominent Scottish practices, Barry designed a wide range of buildings from hospitals and schools to flatted developments and one-off bespoke homes. 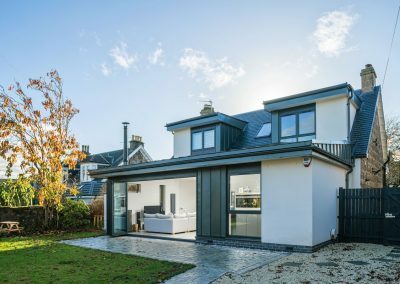 Having a passion for house design, Barry founded Coogan Architects in 2009 and has since established the Practice as specialists in residential and domestic design. 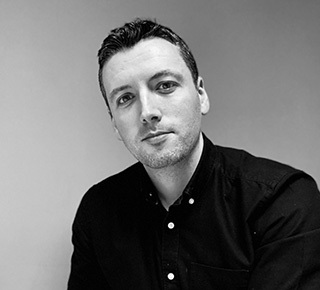 Barry leads the practice on a day-to-day basis as well as overseeing all aspects of concept and technical design.